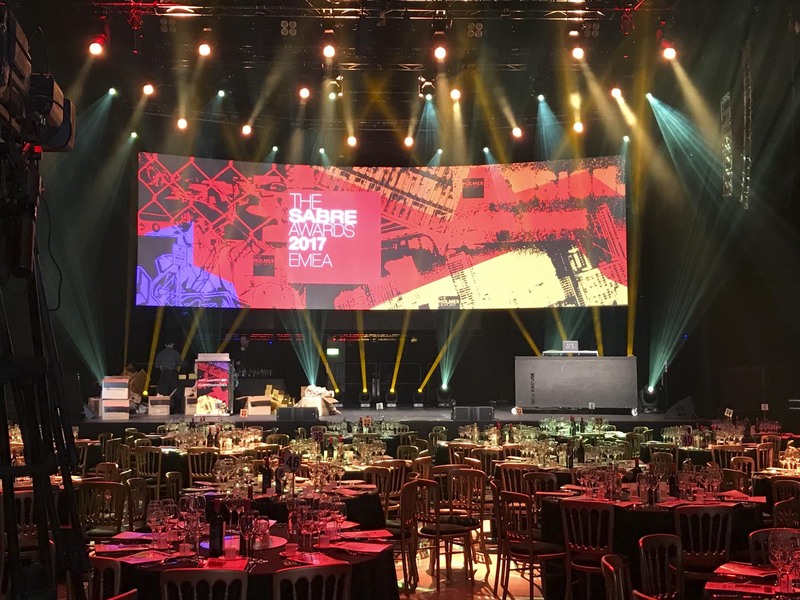 At the end of May, DDG Smart Marketing commissioned AVEX to provide the event facilities for the SABRE Awards in London. 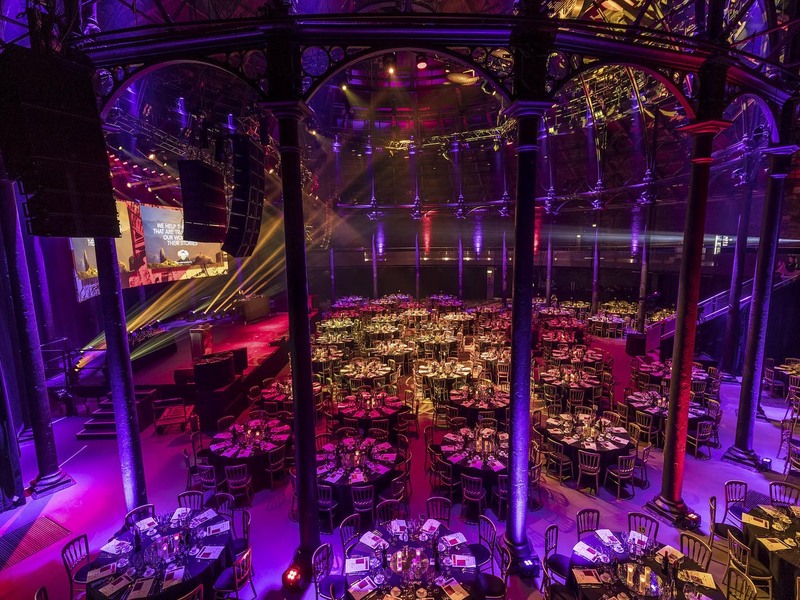 The Roundhouse hosted what would prove to be the world’s largest Public Relations awards programme. 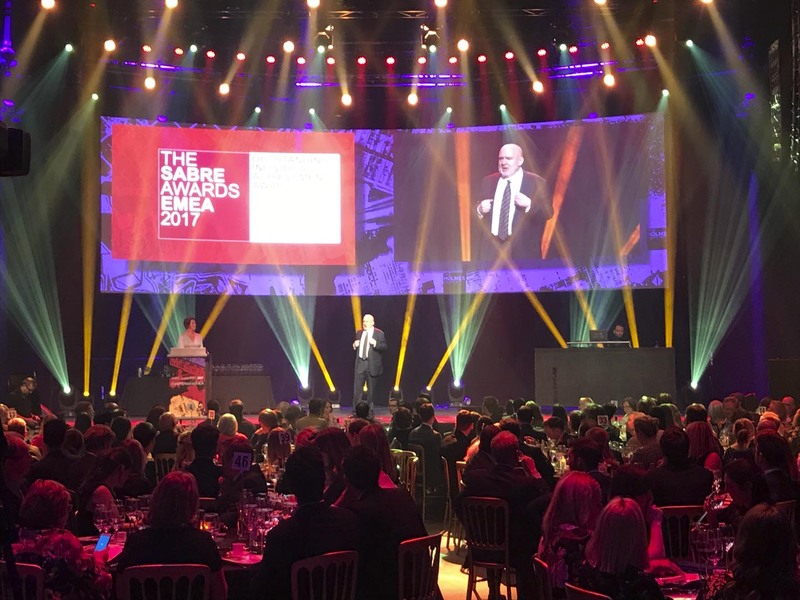 The SABRE (Superior Achievement in Branding and Reputation) Awards are presented by the Holmes Group, which also publishes the annual global PR agency ranking known as the Holmes Report. The jury ultimately chose the winners of these highly prestigious awards from entrants responsible for over 2,000 campaigns worldwide. 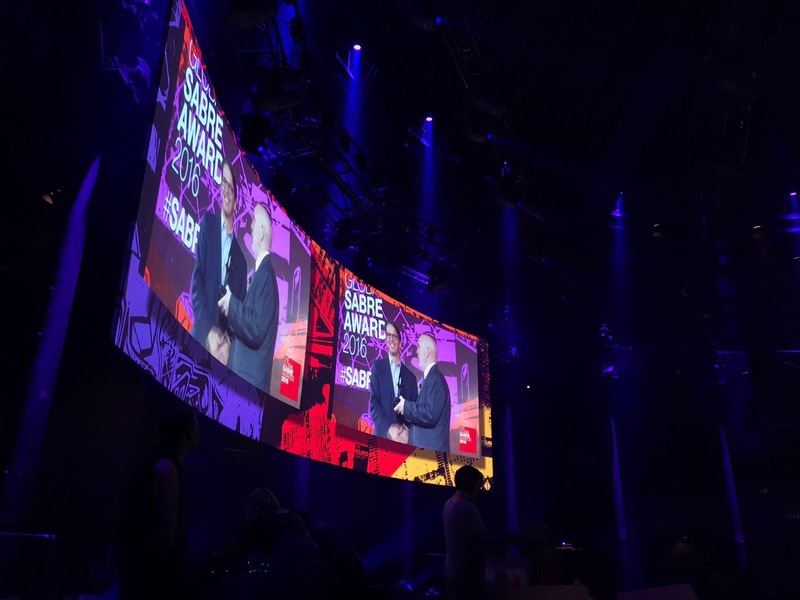 Attended by some 600 prominent figures operating in the PR sector, the event’s evening programme comprised an exclusive award dinner, during which the presentations were made for the various categories (Diamond, Platinum and Gold Sabre Awards). DDG Smart Marketing was placed in charge of the overall organisation of this highly successful international event. 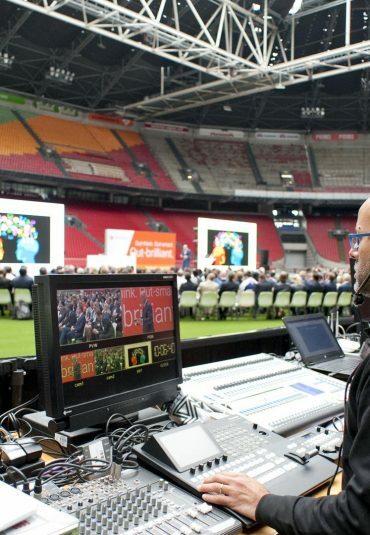 Operating under its Hulskamp Event Facilities brand, AVEX designed and executed its production in close collaboration with DDG Smart Marketing. A huge 18m² projection screen was used to display both content and live images of the prize winners and the audience. 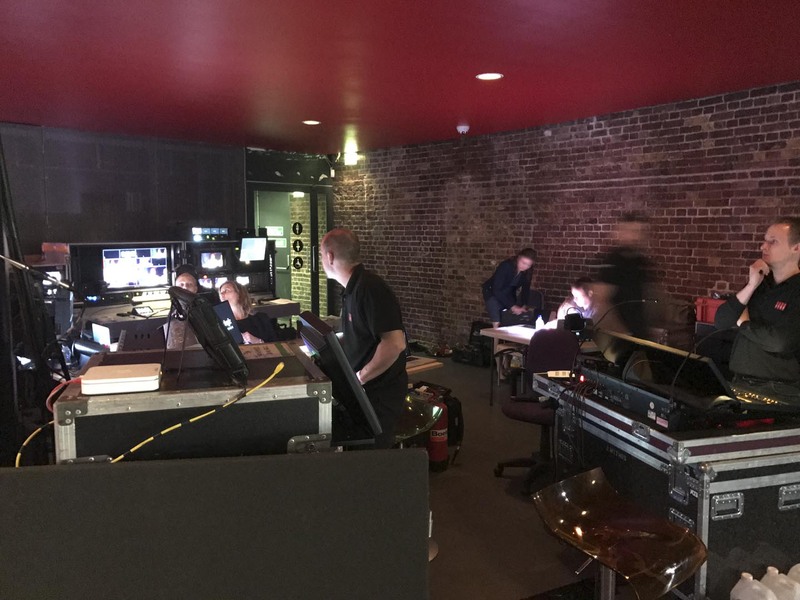 The live pictures were directed from a multi-camera recording, hooked up to two manually operated cameras shooting pictures of all proceedings on stage and in the house, while an unmanned camera also provided long shots of the venue. 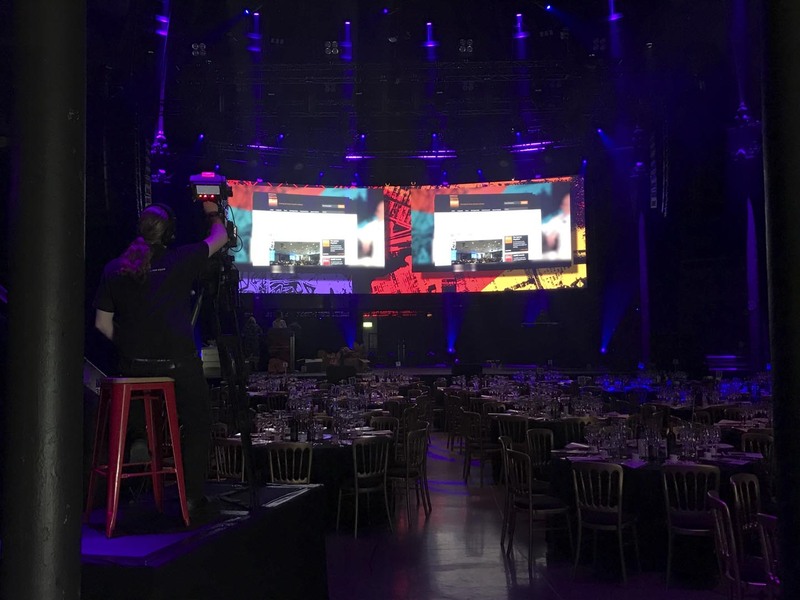 A combination of the venue’s existing show lighting and Hulskamp’s own LED spots was used to create the right atmosphere in the Roundhouse. The overall lighting plan was managed using a computer-controlled lighting console.